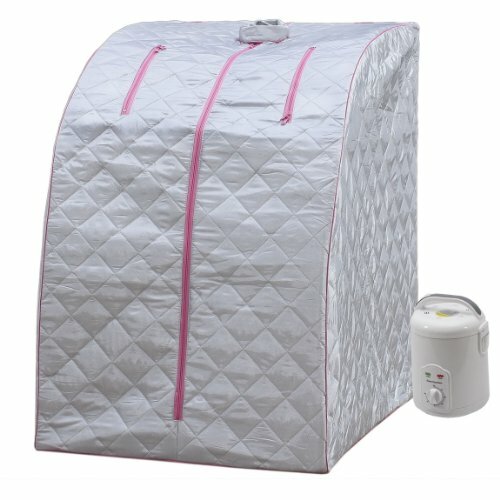 This Unique High Quality Portable Steam Sauna with exclusive beneficial features, finally can be affordable and used in privacy of your home or apartment or any living environment without large spaces & special communications for it. This product uses the steam about 45 C (113+ degrees Fahrenheit ). It's design include the most desirable features the expansive and fancy Saunas have. The only additional items that are needed are a towel, a small seat (a plastic garden chair or a wooded stool is ideal) and plain tap water. When finished, any small amount of condensing water that is produced can easily be wiped up with a towel from the inside of the bath tub. 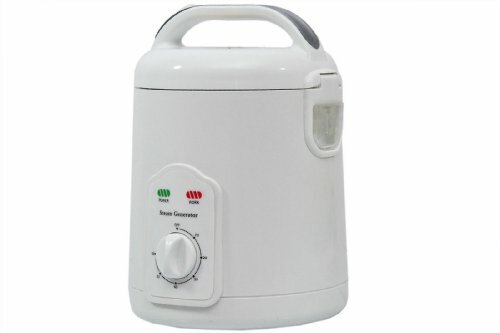 Use hot steam which in suitable temperature as intermediary. 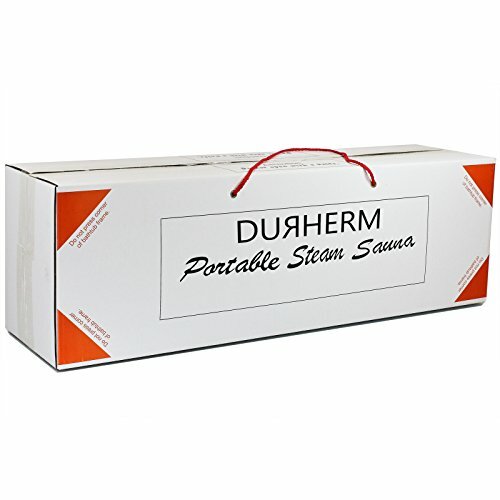 With separated steam generator and bathtub design, our product supply more safety for user. While using, one can add plaint oil, fresh flower, which can take you not only health but also beauty. Easy setup inside-frame design (Assemble the fame according to the diagram attached, then place the cover of the frame), It only takes minutes to set up. Requirements: 110 Volt Power Source If you are pregnant, you should not use the sauna belt. Always consult a doctor prior to using exercise equipment. If you have open wounds, you should consult your doctor before use. Legal Disclaimer: This product is not a medical device and it is not intended to diagnose, treat, cure or prevent diseases. If a condition persists, contact a doctor. We recommend that you do not rely solely on the information presented and that you always read labels, warnings, and directions before using or consuming a product. If you have any questions about this product by DSS-404, contact us by completing and submitting the form below. If you are looking for a specif part number, please include it with your message.